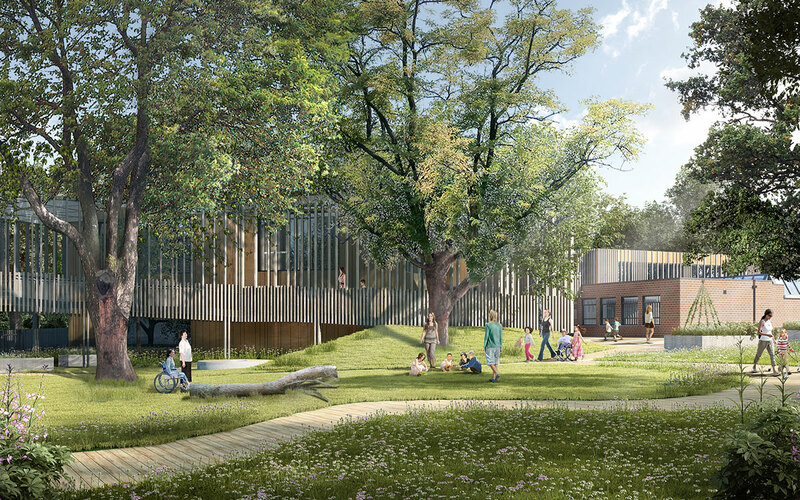 We’re delighted to announce that we have received DA/Planning approval from Northern Beaches Council for a new family home in Seaforth, Sydney: Ponsonby Parade. 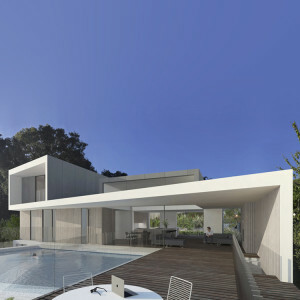 Located on a 5.5m high sandstone ledge, the proposals reimagine an existing bungalow through a series of additions and extrusions that capture and frame Middle Harbour views. 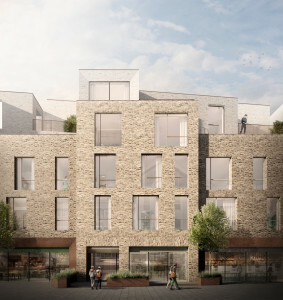 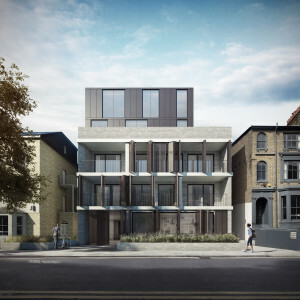 We are thrilled to have received planning approval for a mixed-use development on Shore Road in Hackney. The project will transform a disused industrial site into 13 new dwellings and 7 commercial units for small to medium-sized businesses. We are excited for our first completed project in Sydney, Catalina Crescent, to be featured in the January edition of Grand Designs Australia Magazine. 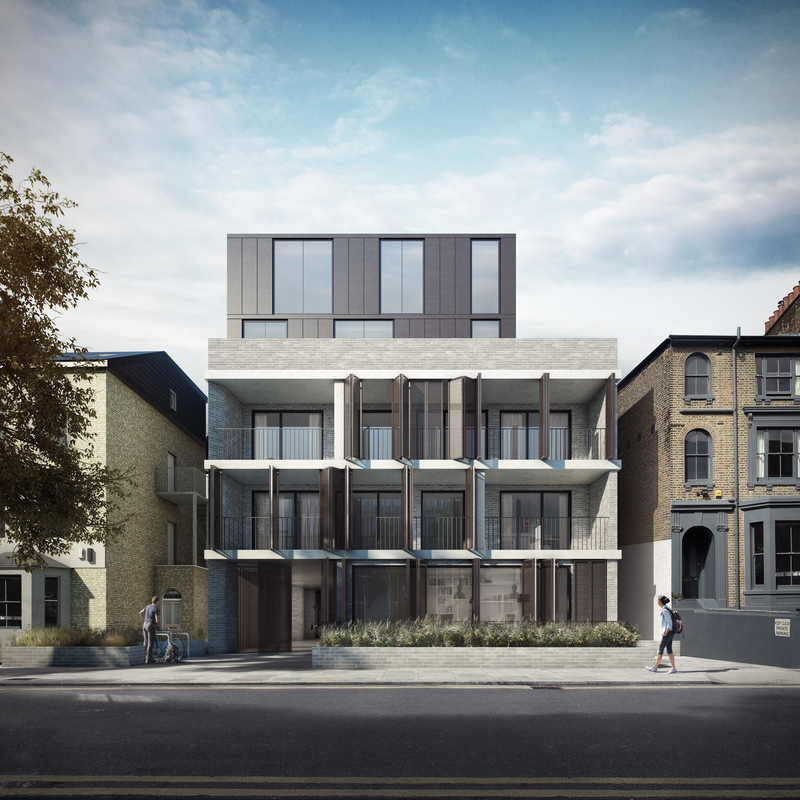 Further details on the project can be found in our portfolio. 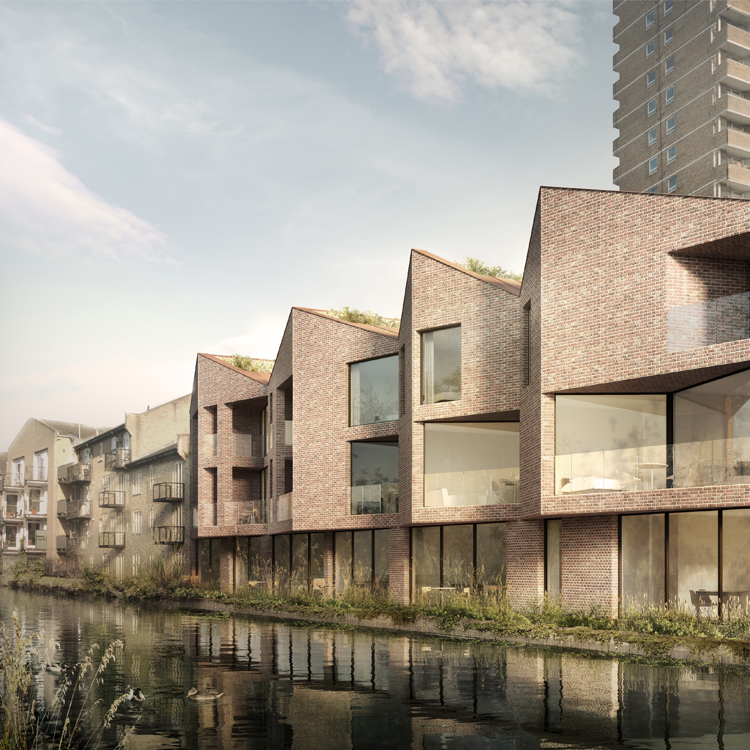 We are pleased to announce we have the go ahead for eight canal side homes in East London. 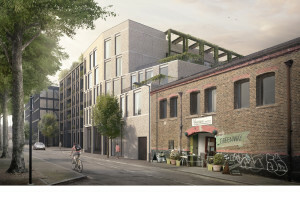 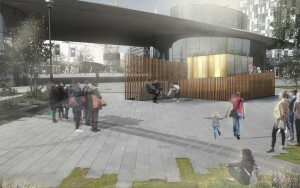 Read more about our Old Ford Road scheme at the Architects Journal online. 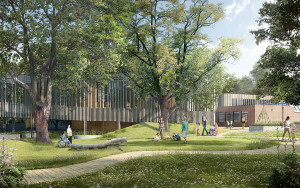 We are honoured to be nominated for the New London Architecture Wellbeing Category Award. Congratulations to all the practices shortlisted.